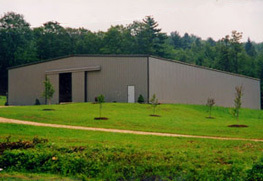 In our classic 1800’s New England barn, Rustling Wind Stables has been an operating horse farm since 1965. This picturesque 200 acre farm has been in the Lamothe family since the late 1800’s when our ancestors came here from Switzerland. Rustling Wind is presently operated by the fourth generation of the family. 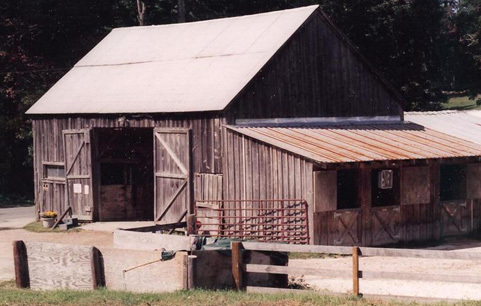 Over the years our farm has grown from the original part of our barn and 7 horses to a 30 horse facility with an indoor arena, outdoor sand arena with show jumps, jumping field, and access to miles of trails. 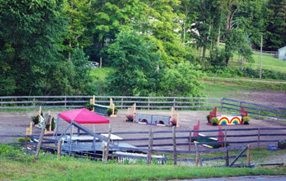 We strive for happy, healthy and well trained horses in a relaxed, pleasant environment. 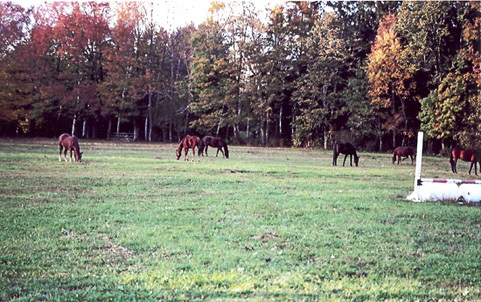 There is someone on the property 24 hours a day to constantly monitor the horses. We feed only the best feeds and quality hay for optimum health and have years of knowledge and experience to best care for your horses.